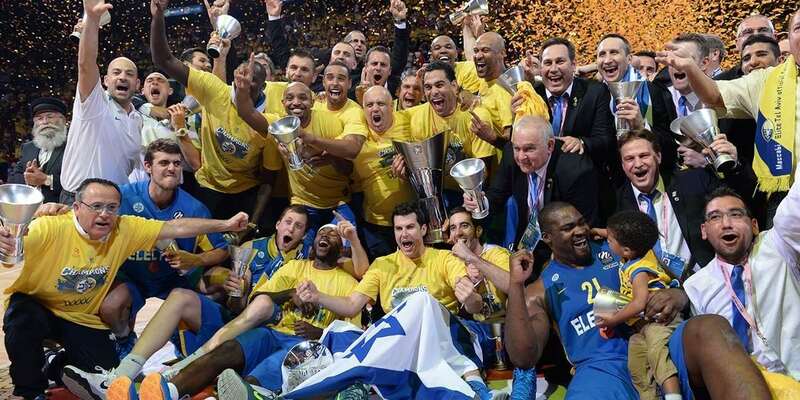 Maccabi Electra Tel Aviv is the new king of Europe! 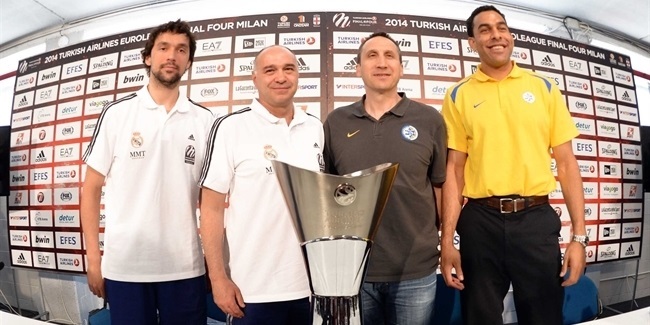 The participants in the title game of the 2014 Final Four in Milan appeared in the championship game official press conference on Saturday morning. 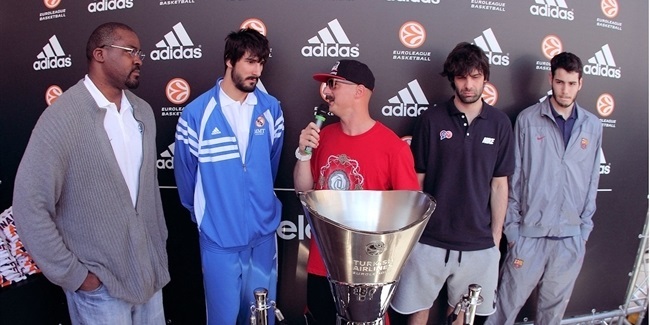 One of the off-court highlights of many Turkish Airlines Euroleague fans and Final Four visitors in recent years has been the annual adidas Trophy Tour. 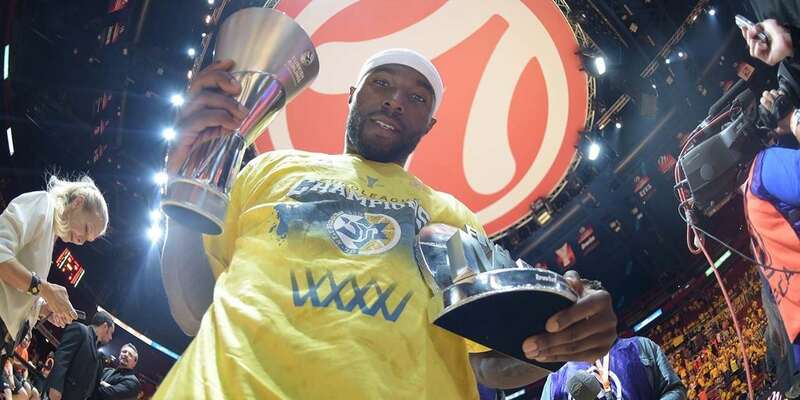 Real Madrid returns to the Turkish Airlines Euroleague Final Four Championship Game for a second straight year after beating archrival FC Barcelona 100-62. 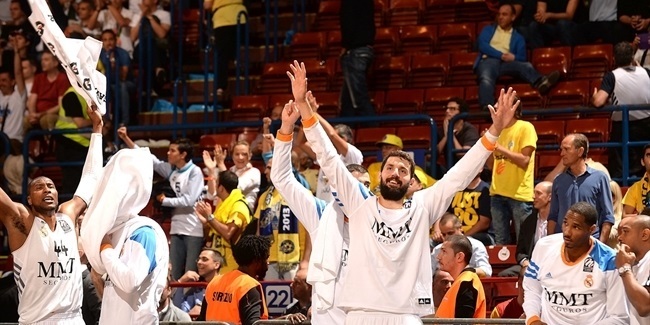 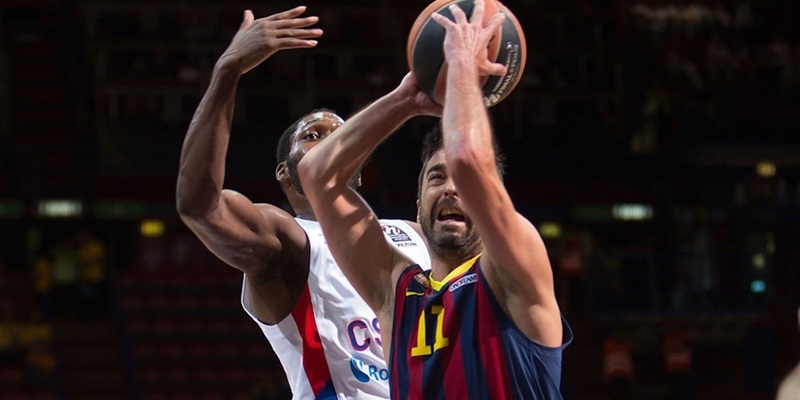 Maccabi rallies from 15 down to stun CSKA! 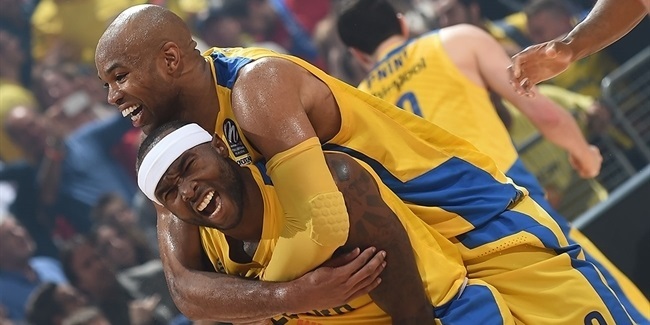 Maccabi Electra Tel Aviv booked its date with basketball history as it fought back from a 15-point deficit late in the third quarter to beat CSKA Moscow 67-68.